A possible leak coming out of Straight Up Films suggests that a fifth sequel to the Eidos Montreal game Thief may be in production. Since then there had been no word from Eidos on the future of the franchise, and it seemed as if the series was dead. Then last year, Deadline Hollywood reported that Straight Up Films had announced that it was producing a movie adaptation of the game jointly with Roy Lee and Adrian Askarieh. Adam Mason and Simon Boyes from Thief publisher Square Enix were said to be working on the script. After the film announcement, details had been scarce on the project. However, an update on the Straight Up Films website indicates that a sequel game is being produced in conjunction with the movie. If the owner of the IP is refraining from making an official statement, it would seem that Straight Up Films may have accidentally spilled the beans. Of course, like all unofficial announcements, take this one with a grain of salt. There is no word yet on a release date or even a cast for the film. Additionally, the Eidos Montreal crew is currently at work on Shadow of the Tomb Raider. 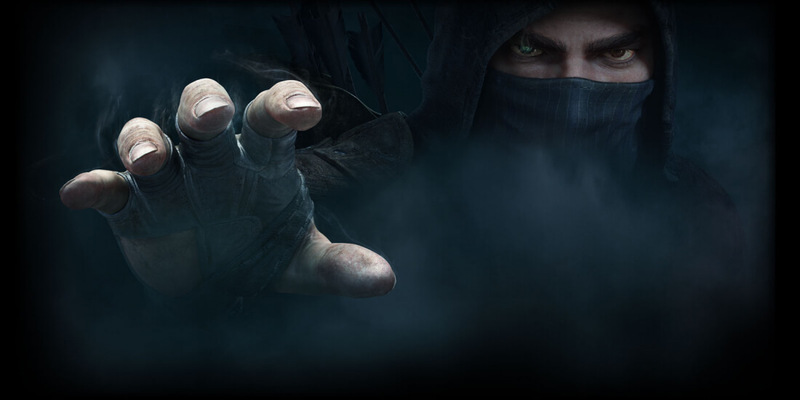 So a new Thief game would likely be in the very early pre-production stage at best. I mostly agree, though I remember, that there were also some clunky mechanics in the game, e.g. inabillity to jump freely. Performance on low/mid-range systems was also sub-par, even though I had ran more sophisticated games without problems on the same machine before. Other than that the game was solid and enjoyable, though not great by any means. I got the 2014 title for free as part of Xbox Gold, but I really couldn't play it more than 20 minutes. It felt so clunky, and picking up each individual piece of gold was so tedious.